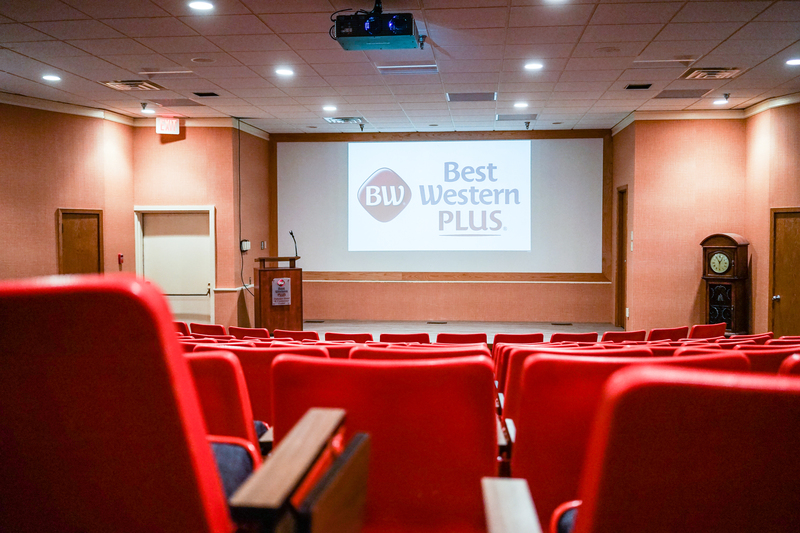 Located just ten miles from the Dubuque Regional Airport, Best Western Plus Dubuque Hotel & Conference Center is an ideal place to host all kinds of meetings and events, with access made even easier by features such as our Free Local Shuttle to and from the airport. 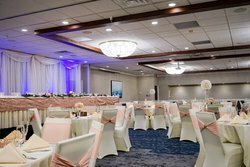 An on-site restaurant, indoor swimming pool and excellent services make this an all-in-one place to organize a get together with friends, family or coworkers. 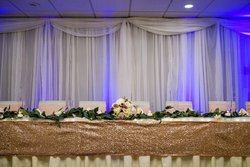 Here on business? 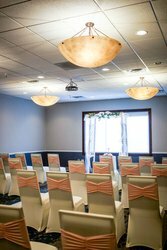 We offer multiple, flexible meeting and conference facilities along with a great variety of suites and spacious guest rooms for both short and long term extended stays. We present a unique variety of meeting rooms at our conference center from an exclusive 103-seat tiered Symposium Theater to our Executive Boardroom, accommodating up to 350 guests for conferences, receptions or speaker series. 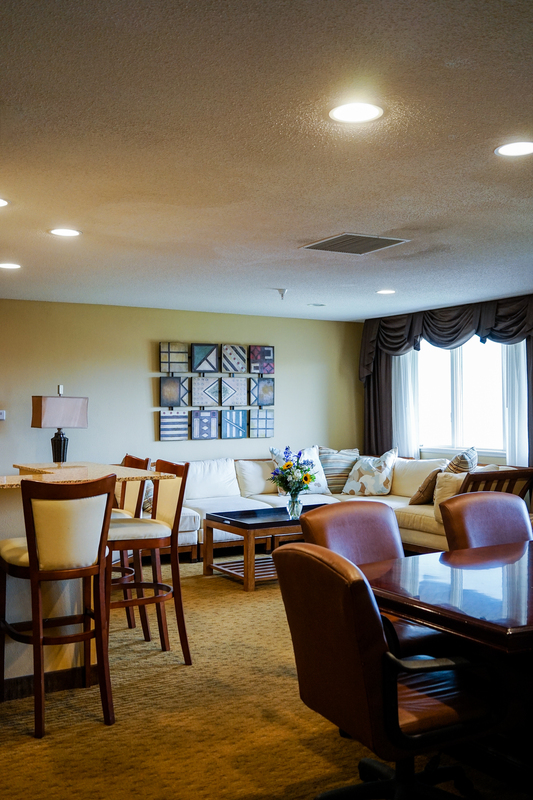 Business travelers from John Deere, IBM®, Industrial Park, Mercy Dubuque Hospital and Trinity and Finley Hospital are just a few of the guests that have frequented our Best Western. They set the expectation and we meet it time and time again. 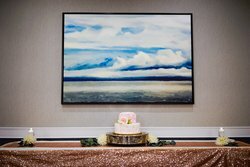 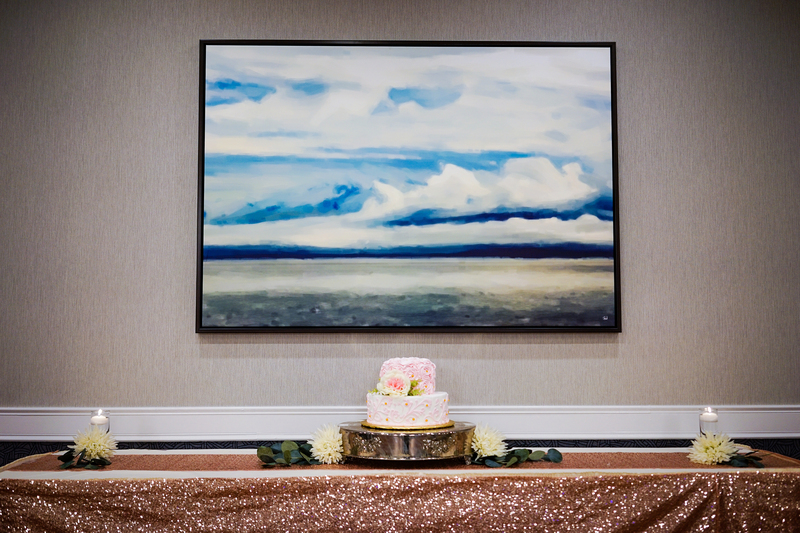 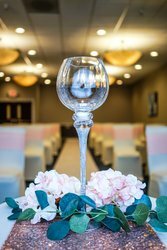 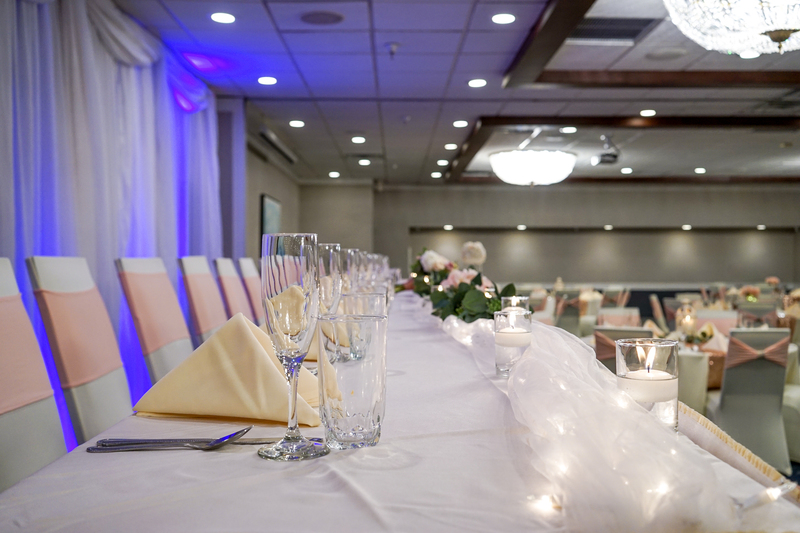 Planning your Dubuque Wedding and Reception is as simple as saying “ I Do.” We make it all about you on your special day, offering a variety of services aimed at making the planning part as hands off as possible, leaving you time to celebrate. 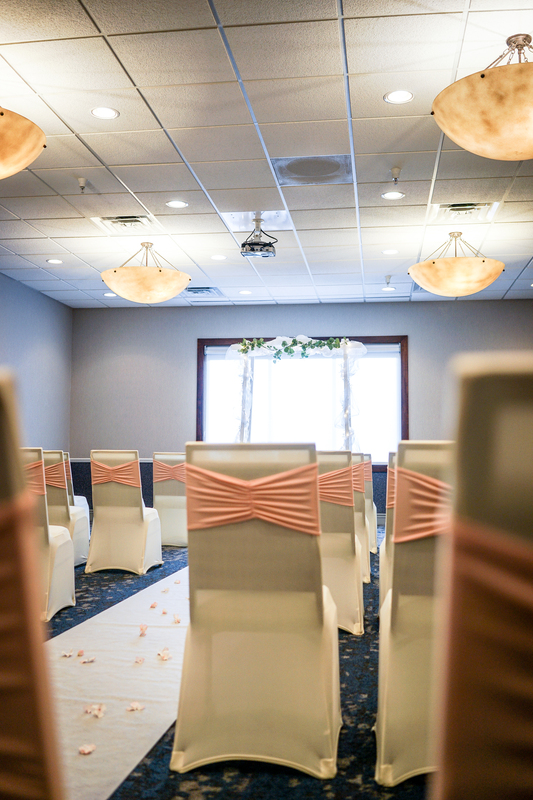 Best Western Plus Dubuque Hotel & Conference Center is your all-inclusive wedding destination. 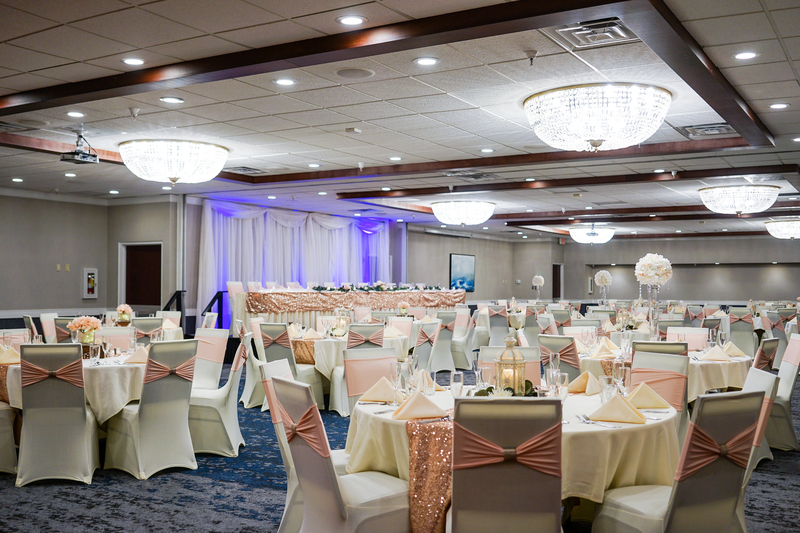 When you decide to host your event with us, our experienced staff will step in to help you with every detail along the way, no matter how small or how big. 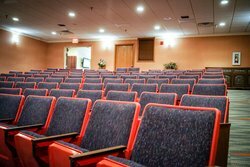 To begin planning, please submit a Request for Proposal here. For More information Please see our Weddings Brochure! 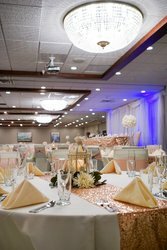 Catering your meetings and events is made easy. 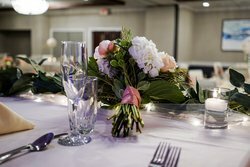 Our excellent kitchen staff provide an array of snackable food with healthy options and the chance to customize for allergies, and food specifications. 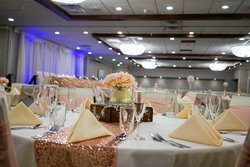 We cater breakfast, lunch and dinner and also work with outside vendors, providing our guests with a ton of great catering options. 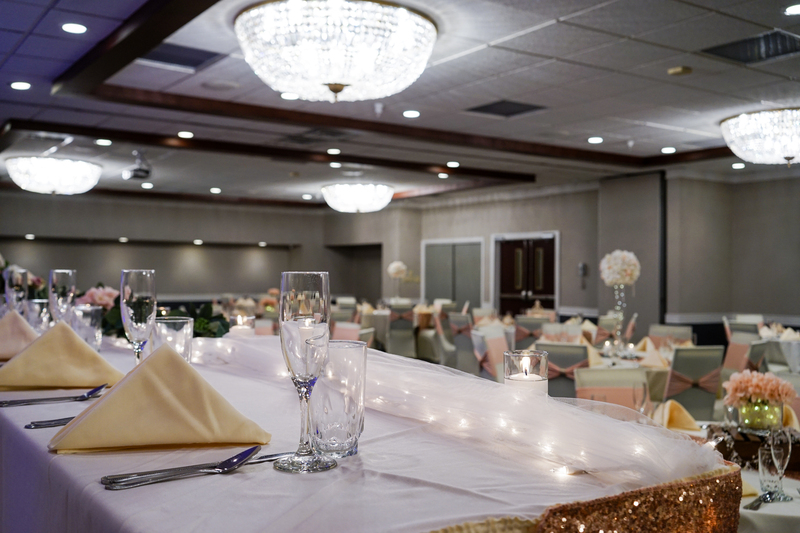 Host your business meeting, conference or party in our recently renovated conference rooms and event halls. 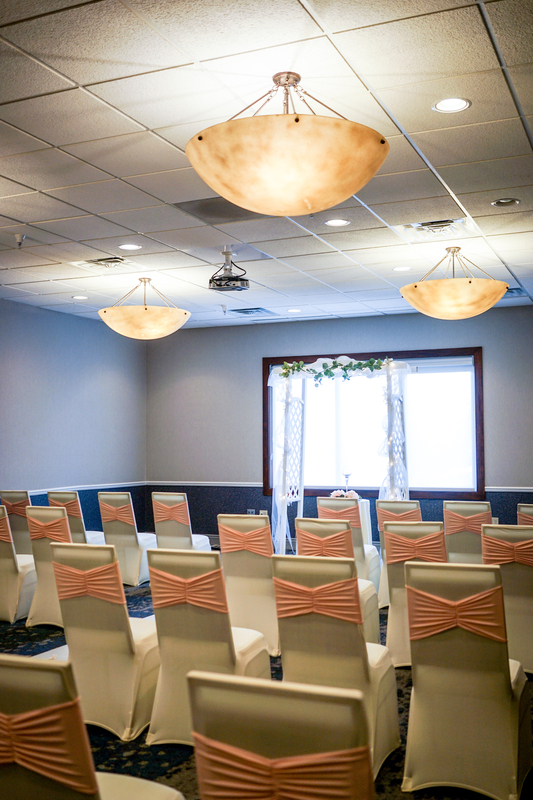 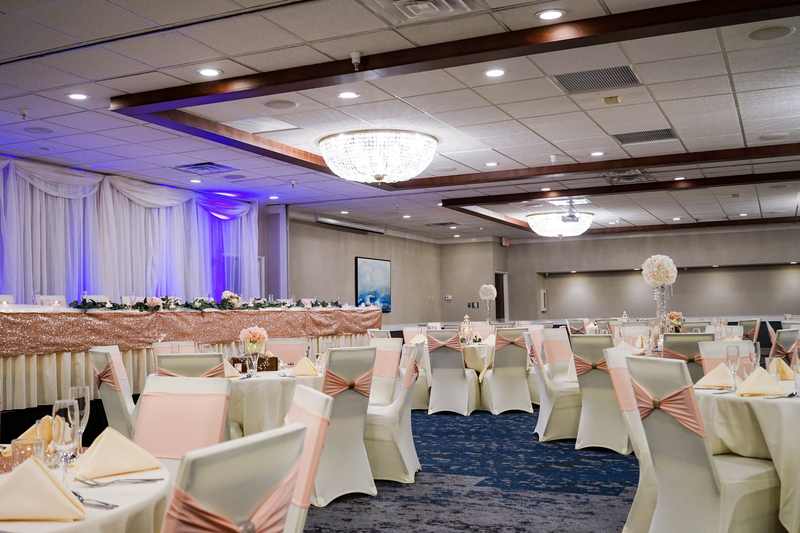 With 5 main halls and rooms that can be converted into breakaway rooms or combined for large receptions, Best Western Plus Dubuque has all your meeting and event needs covered. 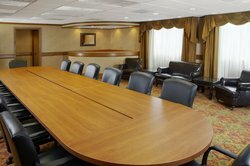 Maybe it’s a more intimate meeting between executives that you’re looking to host before going to a conference. Look no further than some of our oversized suites that contain board room desks with seating for up to 8 people. 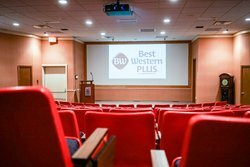 No detail is overlooked at a Best Western Plus Dubuque meeting or event. 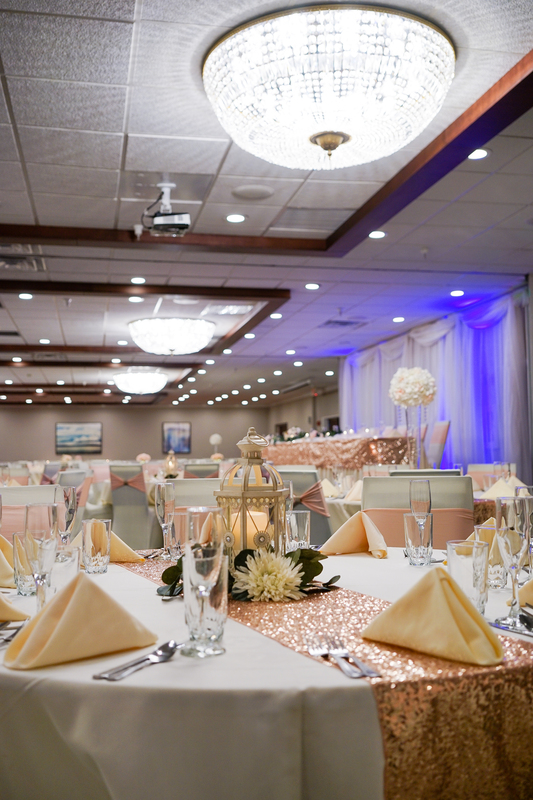 Whether you wish to cater a small meeting or large wedding receptions, we offer both on-site catering menus or off-site catering with one of our partners. Best Western Plus Dubuque offers soon to be husbands and wives an all-inclusive wedding location. Host a reception, provide accommodations for your out of town guests and cater the event all with the help of our extraordinary team of event specialists. We offer a wide variety of menu options and customized menu selections available upon request. 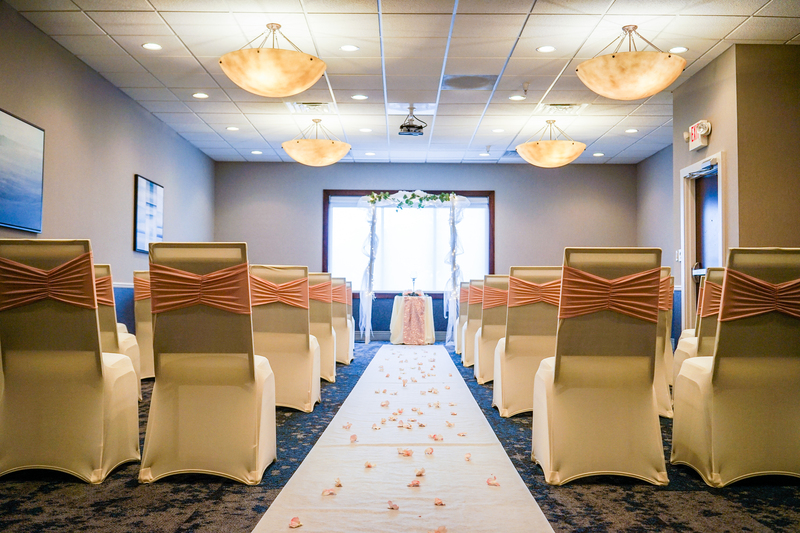 Contact our Sales Department for further booking details. The Best Western Plus Dubuque Hotel provides white or black table cloths, linens and skirting at no additional charge for all banquets. Our standard centerpiece is a votive candle. 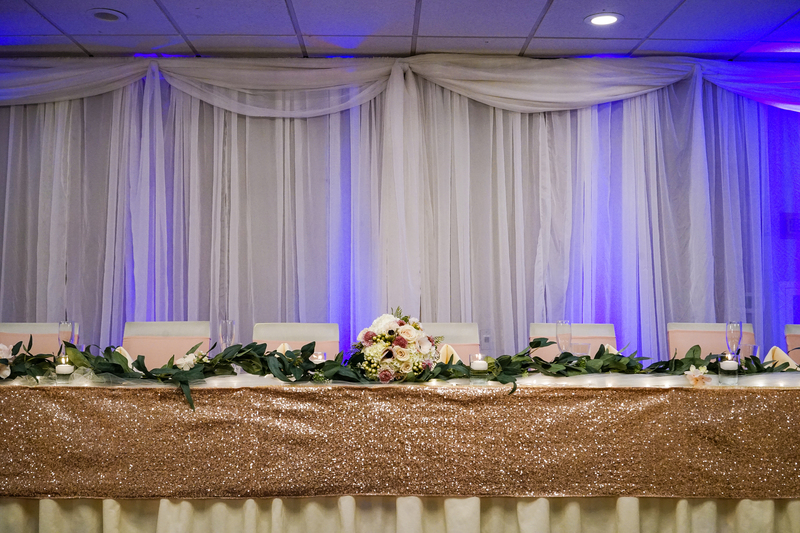 All additional items are available for rent to enhance the existing décor at your event.